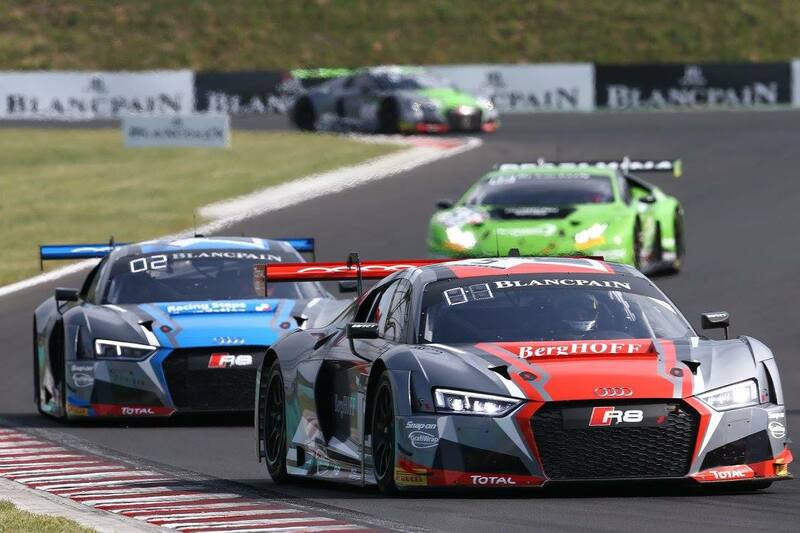 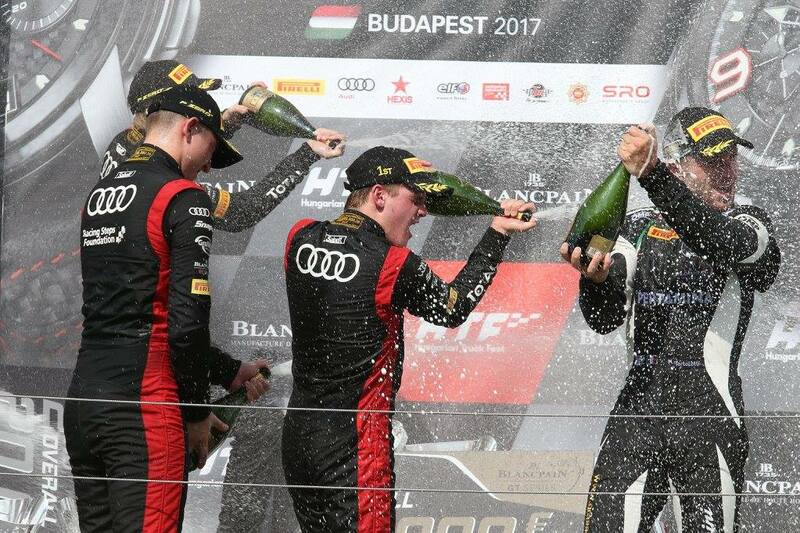 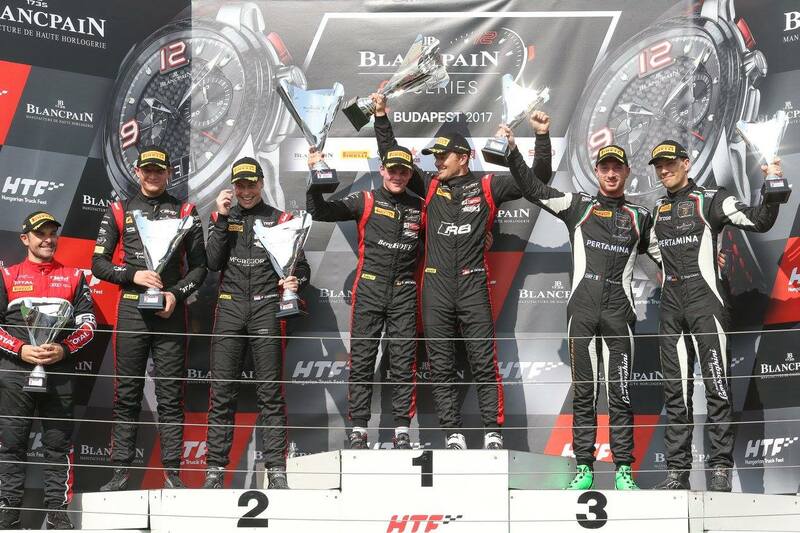 Audi has won the penultimate round of the 2017 Blancpain GT Series Sprint Cup at the Hungaroring in Budapest today thanks to the team of Marcel Fässler and Dries Vanthoor in the #5 Audi R8 LMS from Belgian Audi Club Team WRT who crossed the finish line first. 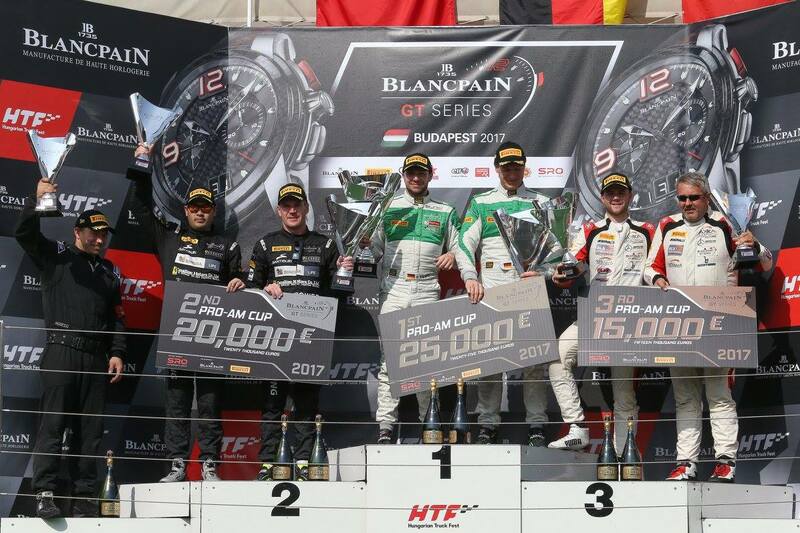 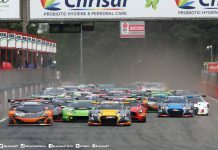 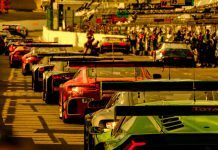 The race was in favor of Audi with WRT placing four cars in the top five, Grasser Racing Team were the only non Audi brand in the top five after finishing third in their Lamborghini Huracan GT3. 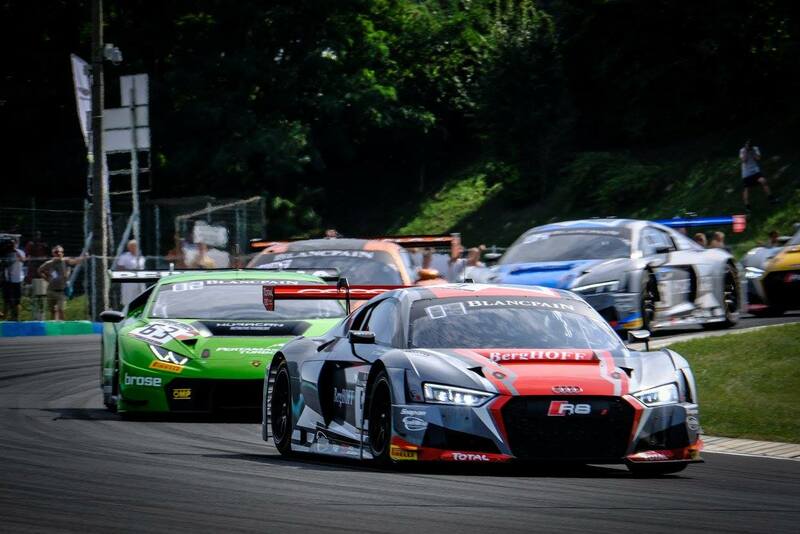 Pieter Schothorst and Jake Dennis made it 1-2 for Audi with the #3 WRT car, finishing ahead of Christian Engelhart and Mirko Bortolotti in the #63 Huracan GT3. 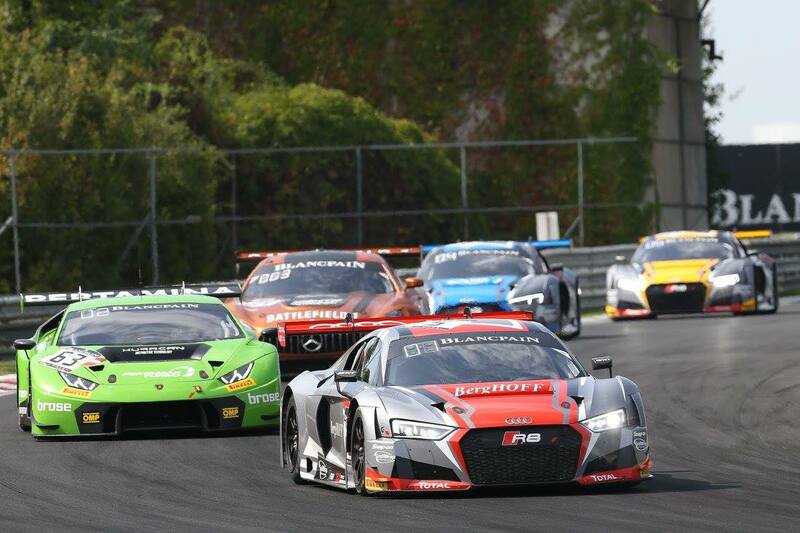 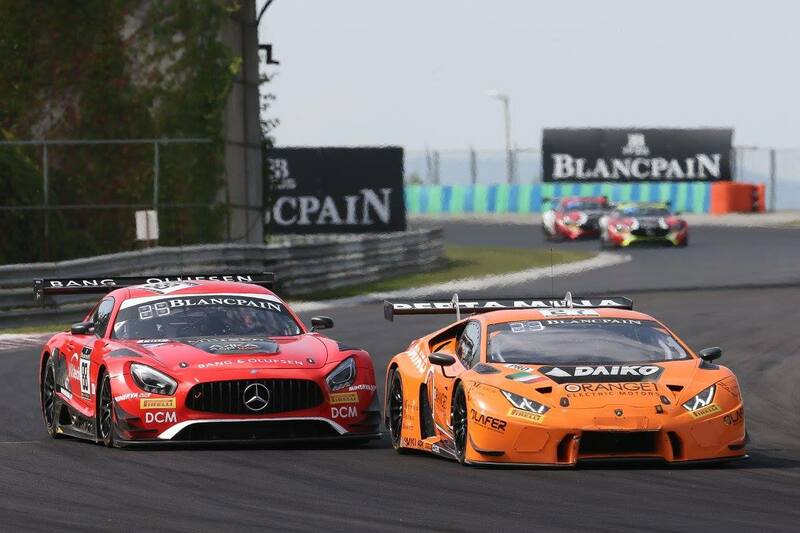 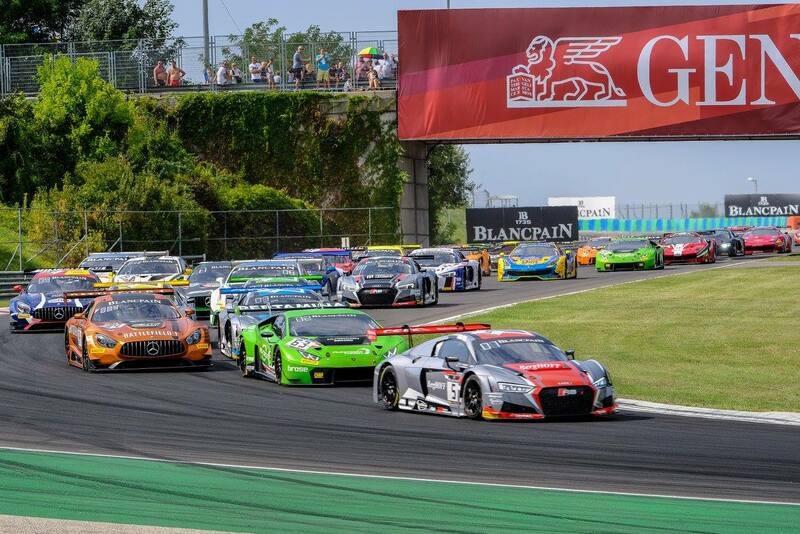 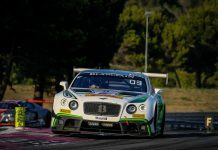 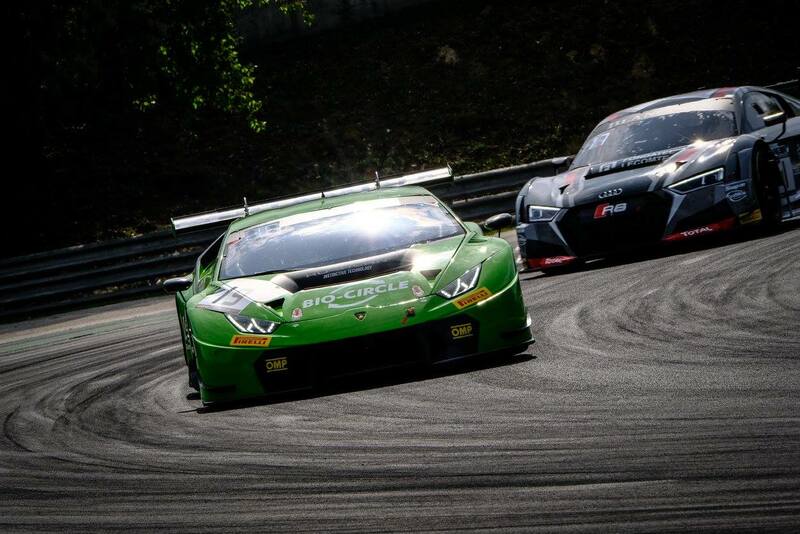 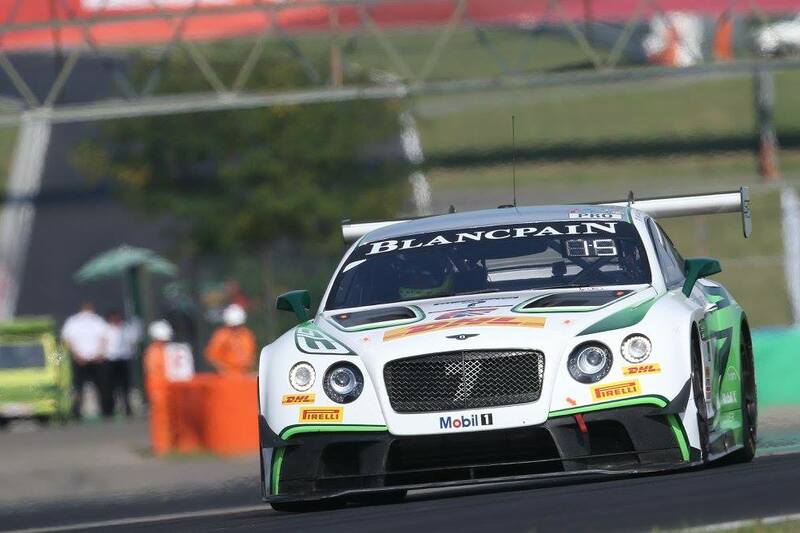 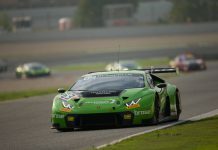 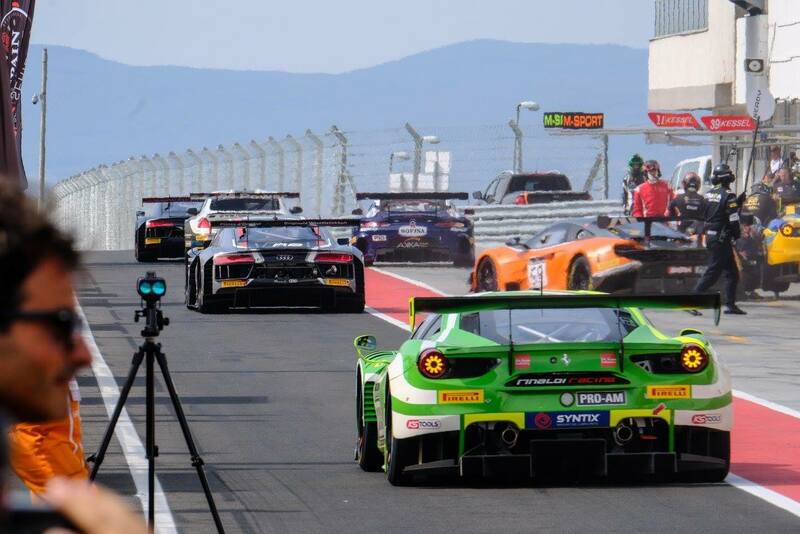 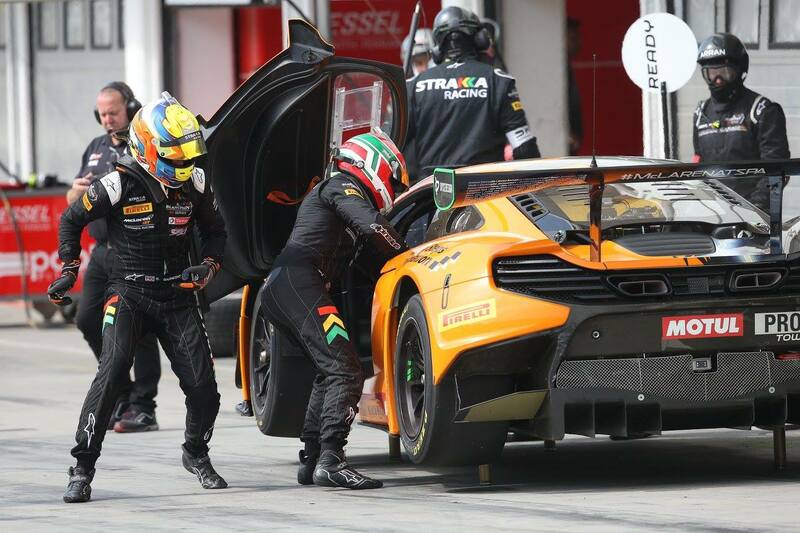 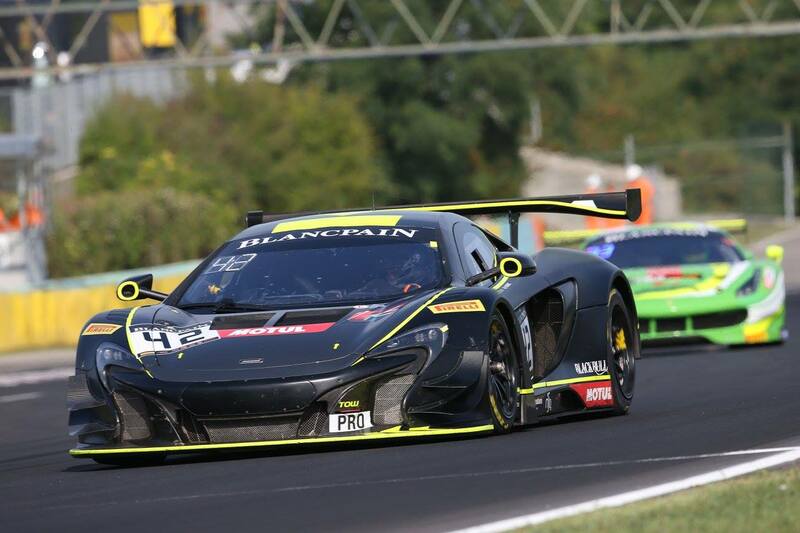 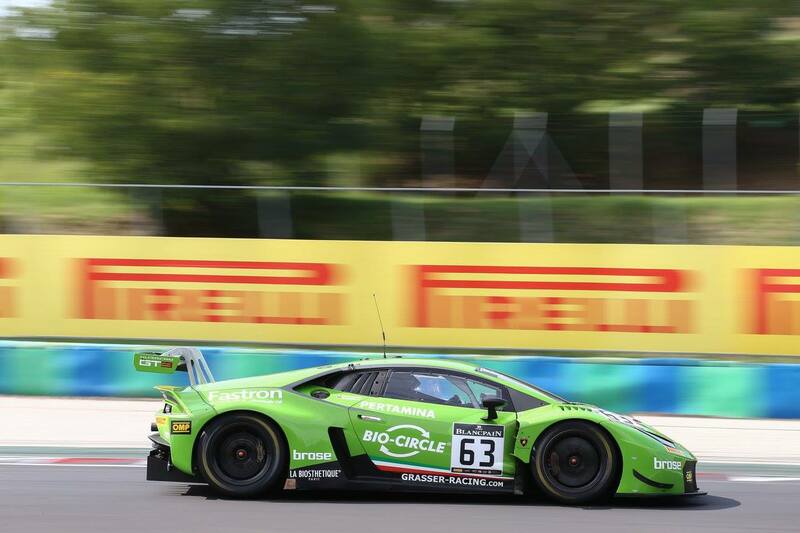 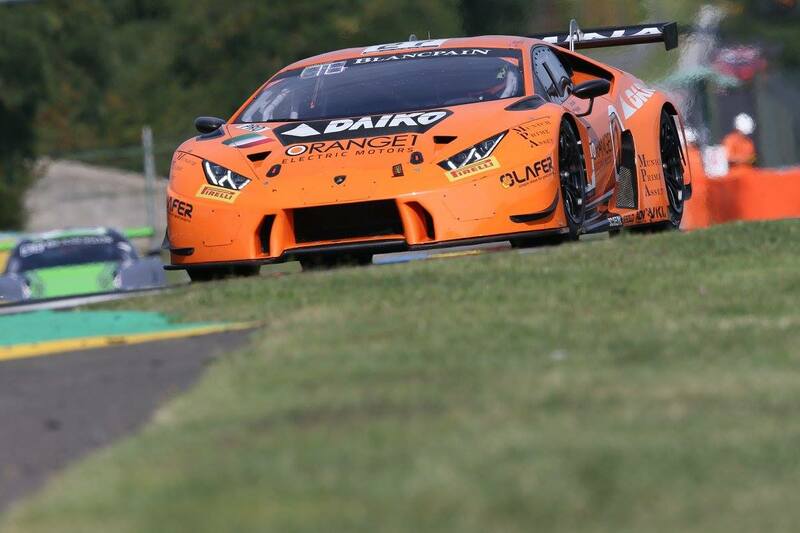 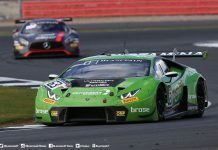 Grasser Racing Team currently leads both driver’s and team’s standings with 128 and 142 points respectively. 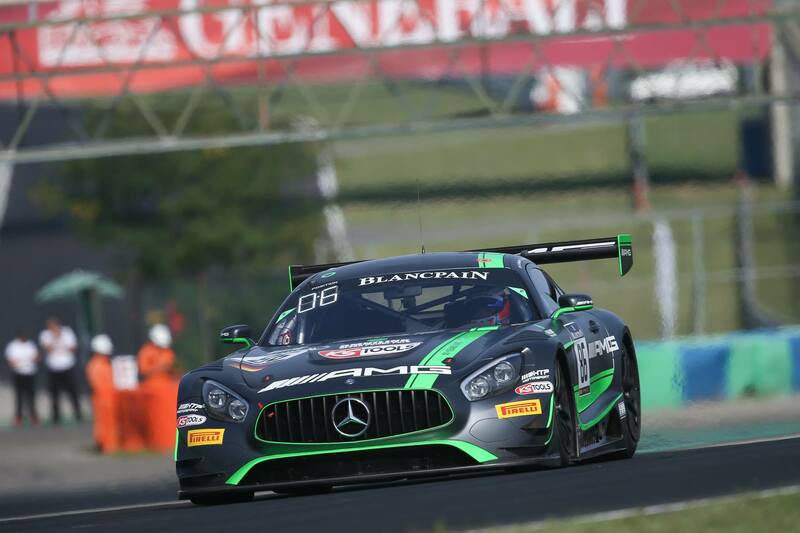 Franck Perera and Maximilian Buhk placed the best Mercedes in 6th place, the #84 HTP Motorsport AMG GT3. 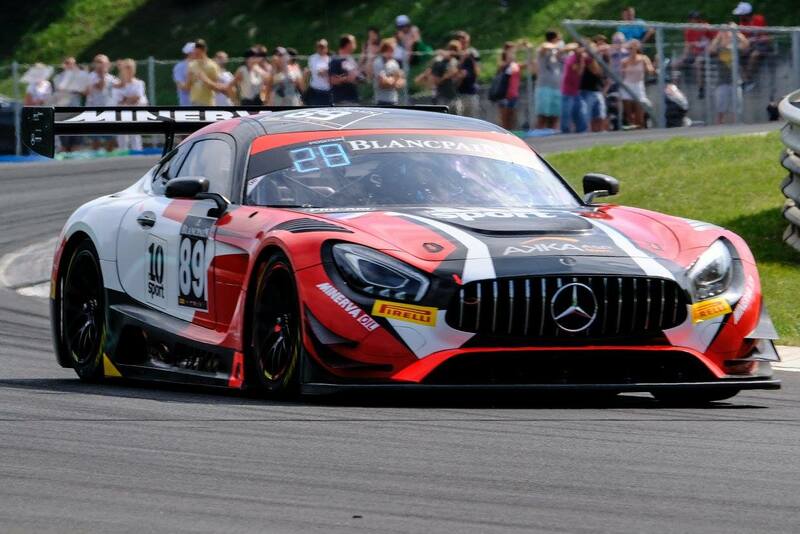 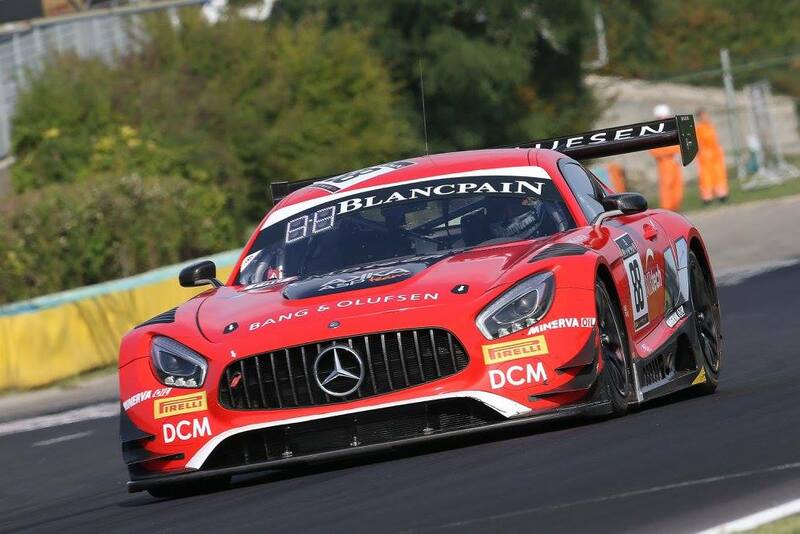 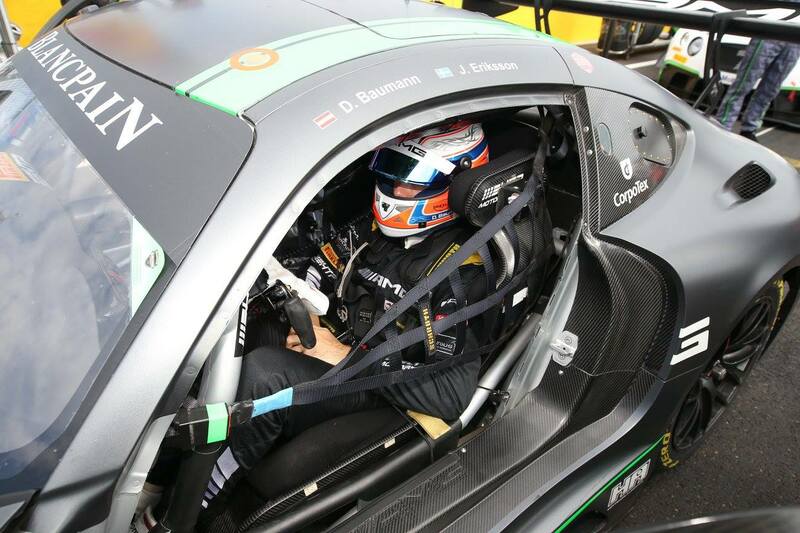 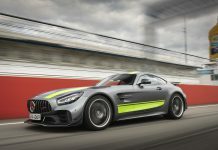 7th and 8th overall also went to HTP Mercedes-AMG GT3 cars, for the later, the #85 car driven by Jules Szymkowiak and Fabian Schiller won the Silver Cup. 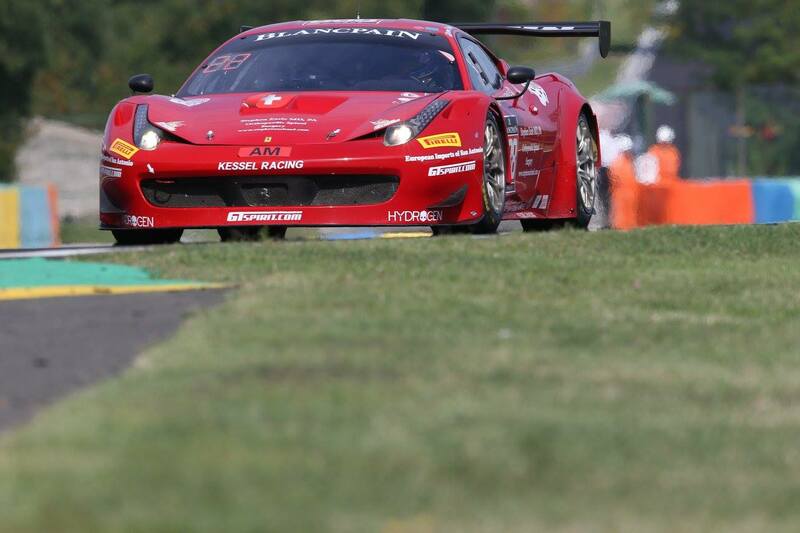 The Pro-AM Cup win went to Rinaldi Racing with the #333 Ferrari 488 GT3 driven by Alexander Mattschull and Daniel Keilwitz. 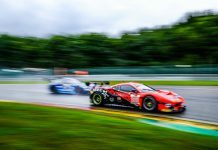 Kessel Racing gave Ferrari a double podium in this class with their #39 car driven by Piti Bhirombhakdi and Carlo Van Dam. 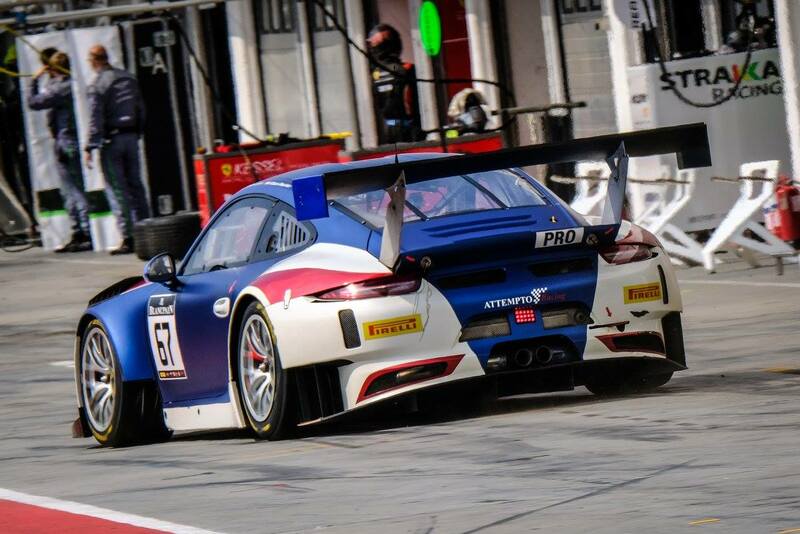 2017 AM Cup champions David Perel and Kessel Racing failed to make it to the finish line after retiring in the second half of the 60 minutes race. 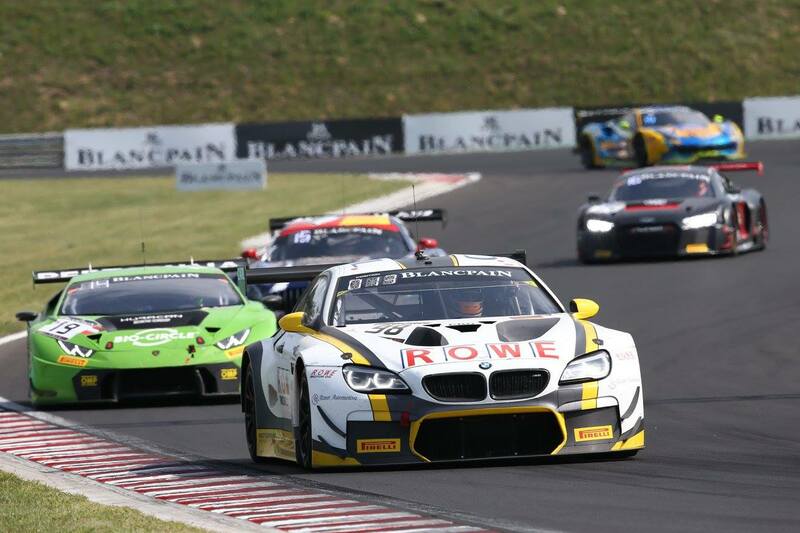 Perel and team finished won qualifying yesterday and moved ahead of all rivals with enough points to win the 2017 championship title. 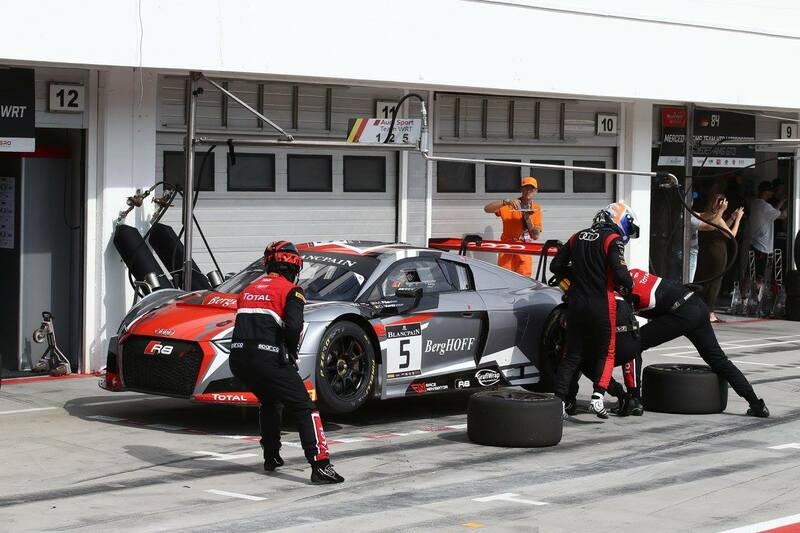 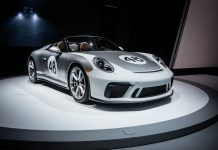 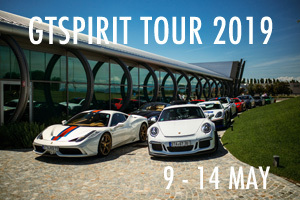 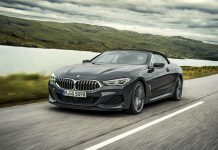 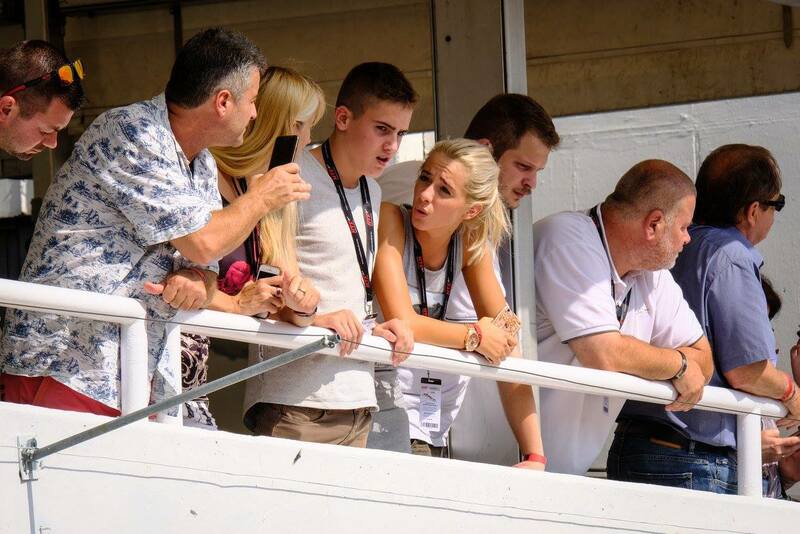 The next round heads over to the Nurburgring for the Sprint Cup season finale on September 15.